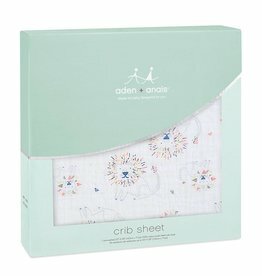 Bedding - Grow Children's Boutique Ltd.
Soft as a mother’s touch, our classic crib sheet is the most breathable fabric to lay your little one on, keeping baby warm in the winter and cool in the summer. 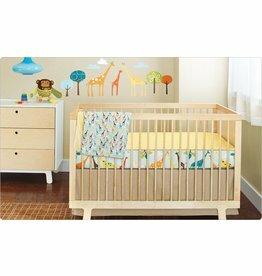 It's a jungle in here. 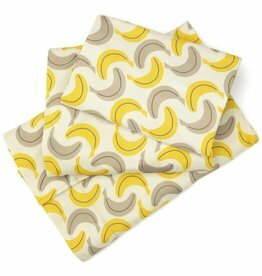 A playful printed sheet set is sized just right for toddlers. 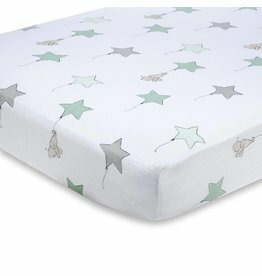 The specially designed flat sheet has elastic at the foot, keeping little ones tucked in through the night. 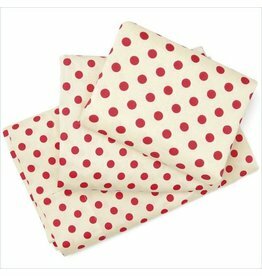 Connect the dots with this funky nursery pattern! 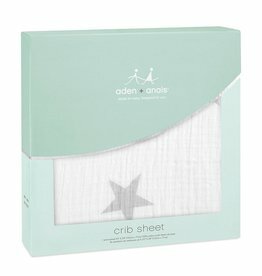 Complete bedding set includes quilted comforter, flat sheet, fitted sheet and pillow sham. 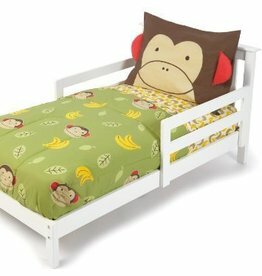 Zoo Toddler bedding for big kid dreaming.